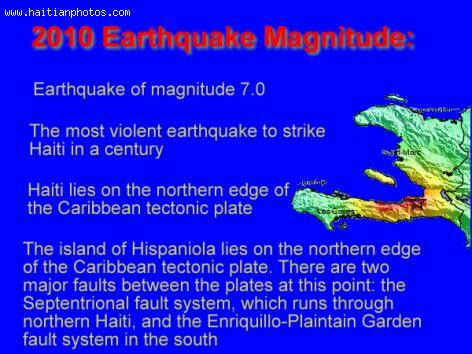 The devastating earthquake of 2010 that had hit Haiti took its toll by killing 316,000 people and injuring another 300,000. Apart from that, 1.3 million people were displaced with total of 97,294 houses being destroyed and another 188,383 being destroyed alone in Port-au-Prince. Petit Paradis was hit by a local tsunami that claimed at least 4 lives. Other areas like Les Cayes, Jacmel, Luly, Petit Goave, Anse a Galets and Leogane were also hit by local tsunamis.